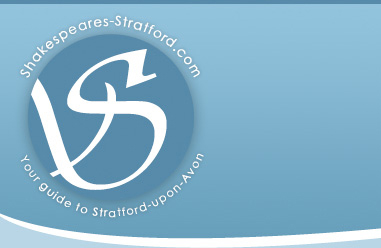 Shakespeare's Stratford upon Avon has added two new Stratford upon Avon restaurants, which have recently opened. We know you'll love the trendy refurbished Encore, with its stylish interior, open kitchens, stone fired ovens and log burning fires. The Encore Pub/Restaurant is located in the heart of Stratford upon Avon, close to the world famous Royal Shakespeare Theatre and River Avon. Recently refurbished, Bernadettes located at No.44 Guild Street, Stratford upon Avon offers a fresh sea food menu, which in stratford is rare sight.